How long have you been involved in dance? I have been involved in dance for 22 years! Starting at the age of 5 I took every dance class that came my way. Growing up performing was my favourite thing to do!. I would just find every opportunity I could to dance. I knew from a very young age that one day I wanted to provide a place for kids to dance, not just a typical dance studio. A special and unique studio where the core value would be about having fun and challenging kids to do their best. A place where every child would be encouraged to be themselves. I believed that teaching dance with this approach would create self-confidence and skills that would last a lifetime. By providing a safe, caring and fun environment for kids to dance I would be able to watch lasting and lifelong friendships be created. I wanted a studio for every child to be able to shine in their own special way. In 2012 I founded and created exactly that, Just Dance– It Newcastle. A dance studio where friendships are created through dance, our core value is about having fun and challenging everyone to be their best! A safe, caring and fun environment where self-confidence grows. A dancestudio where every child can be a dance star! 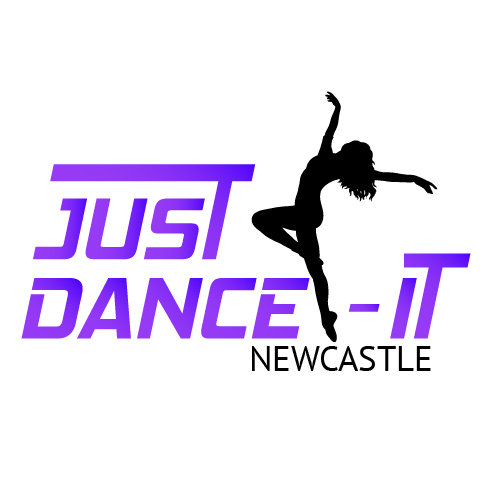 With a great team behind Just Dance -It Newcastle we are now heading into our 7th year! What is your favourite style of dance to teach? This is a hard question, I love every style! If i had to choose just one it would probably have to be Cheerleading. I do have a little soft spot for it. Being apart of the Newcastle Knights Cheerleading Squad really developed this love. And Jazz, a mix of both really! Why do you love to teach dance? I love forever creating a positive environment and inspiring students to be themselves! I love being able to be a positive role model and encouraging each student that if they have the passion they can be amazing! I love being able to watch student’s self-confidence grow, see them make life long friendships and just watching my students improve and perform brings me so much joy! I honestly want to do teach dance forever! EVERY CHILD CAN BE A STAR HERE AT JUST DANCE-IT! WE ARE NEWCASTLE’S MOST AFFORDABLE, FUN & FRIENDLY DANCE STUDIO! Just Dance It Friendships created through dance.